PADI Live the Diving Dream Contest (Asia Pacific) –	Just two months to go! Spread the word! There’s still time to advise your students and staff to enter the Live the Diving Dream contest. 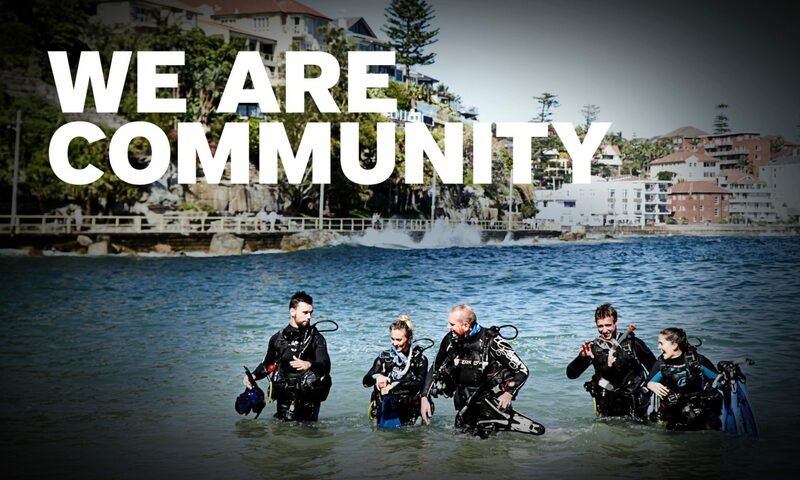 If they are thinking about becoming a PADI Divemaster, now is the time! The Live the Diving Dream Contest is open to anyone who completes the PADI Divemaster course in the PADI Asia Pacific territory from July to 31stDecember 2013. They simply need to enter,** tell us what they enjoyed about the PADI Divemaster course and gain a chance to win one of six Apple iPads! Previous monthly winners in the Live the Diving Dream Contest have been PADI Divemasters, Phil Vossfrom Singapore who entered in July, Ellie Davidsonfrom Exmouth, Western Australia – winner for the month of August and Oliver Furlow from Thailand was the September winner. Phil, Ellie and Oliver are all now proud owners of Apple iPads. Do you know a diver who has what it takes to be a PADI Divemaster? Let them know there’s still time to enter the Live the Diving Dream contest. They simply complete the PADI Divemaster course from July to December 2013 in the PADI Asia Pacific territory – then tell us what they enjoyed about it – to gain a chance to win an Apple iPad! Visit PADI Live the Diving Dream Contest for further information and start to ‘Live the Diving Dream’ in 2013. ** No later than 7 days after the last day of the month in which the Entrant completed the Divemaster course.